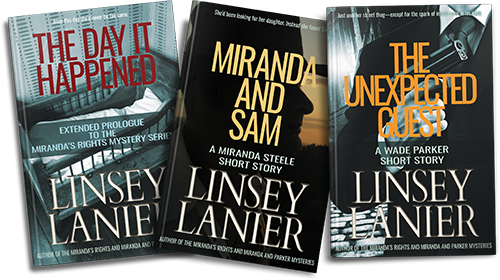 Learn about Miranda Steele’s troubled past and more when you signup for my spam-free New Releases newsletter. 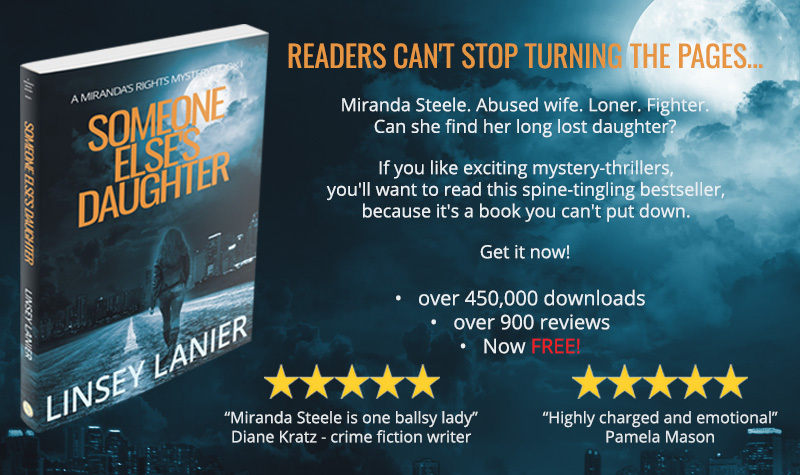 Look for more books in the popular Miranda and Parker mystery series in 2019. For a relic worth over five million pounds—someone’s going to die. In the London Museum of Antiquity someone steals a priceless, Egyptian relic—the dagger Marc Antony used to kill himself over Cleopatra. Miranda and Parker have to find it before someone dies. You’ll want to read this exciting mystery, because it’s a story readers say they can’t put down. Who would kill a circus clown? And why? When private investigator Miranda Steele gets a call from an old “friend” in Dallas, Texas and decides to take his case, her boss and husband Wade Parker is none too pleased. Especially when she insists he stay home due to his recent injuries. But the murder of a circus clown is about to lead her to something more disturbing and bizarre than even Parker could have predicted. 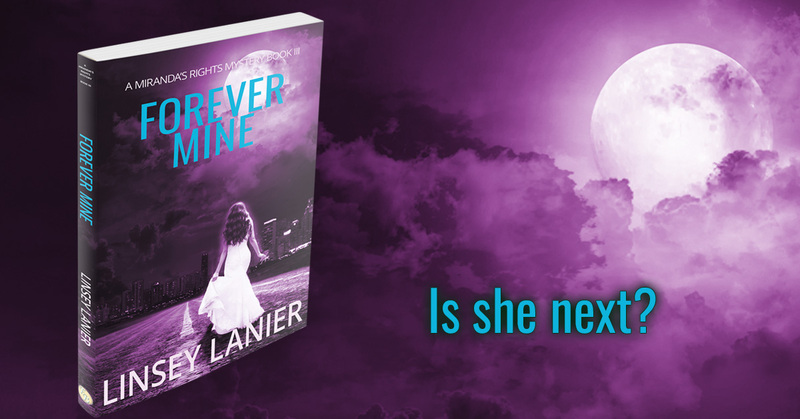 You’ll want to read this exciting mystery, because you won’t be able to put it down. Once again PI Miranda Steele feels the call of her destiny. But if she and Parker can’t figure out who is sending those letters soon, they both might end up dead. 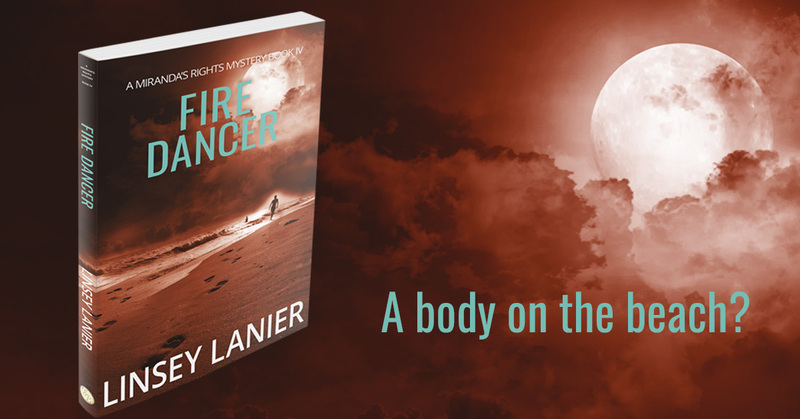 You’ll want to read this fast-paced thriller, because it’s a chilling adventure. Looking for Linsey’s romances? CLICK HERE! 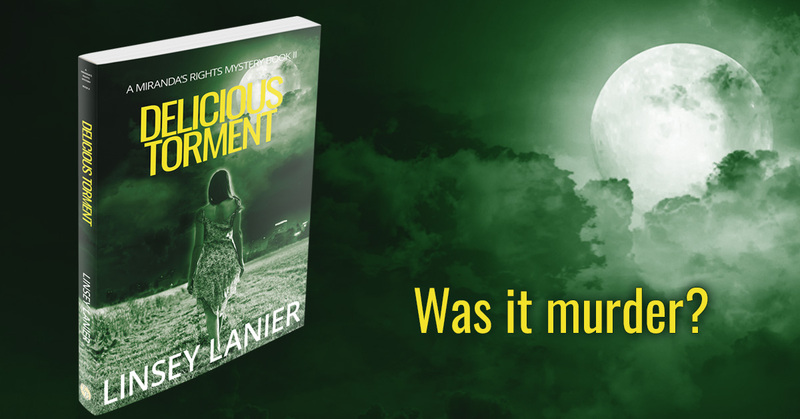 In a ritzy subdivision outside Atlanta, a serial killer targets thirteen-year-old girls in a bizarre ritual, and smart-talking, pepper-eating Miranda Steele gets fingered for the murder. Thirteen years ago, her abusive husband stole her baby and gave it up for adoption. Now Miranda gets her hands on a letter written by a girl in an Atlanta mansion—who claims she’s adopted. Is the author of that letter her long lost child? 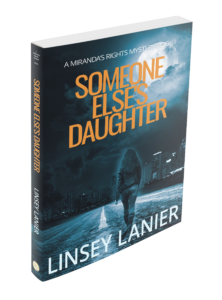 I’m Linsey Lanier, bestselling author of the Miranda’s Rights and Miranda and Parker series. Thanks so much for taking the time to stop by my website. If you’re a fan of suspense, especially mystery-thrillers that make you tingle, you’ll feel right at home. Feel free to check out my latest releases and other books by clicking on the menu. For the most current updates about my releases plus the free bonus stories, feel free to join my mailing list. Thanks for stopping by. I love all my readers and truly appreciate your support! 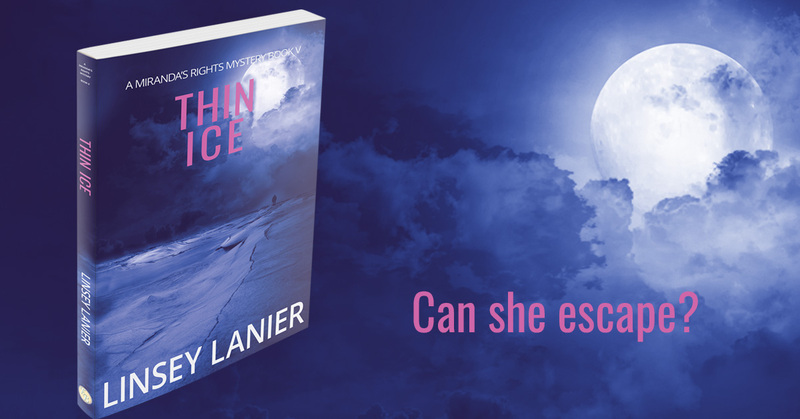 CLICK HERE for Linsey’s romances.